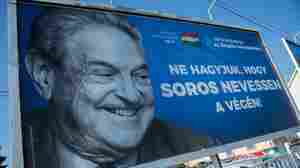 February 23, 2018  Hungary's government has proposed a series of bills it says will curb illegal immigration. 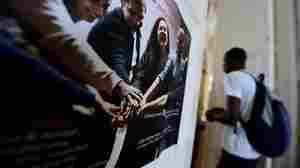 Critics say the motivation is to cripple NGOs linked to U.S. financier George Soros. March 29, 2017  Central European University is widely considered Hungary's top private university. 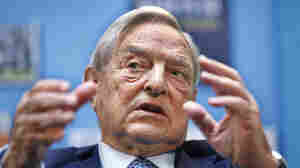 It was founded by financier George Soros, who has a strained relationship with Hungarian Prime Minister Viktor Orban. 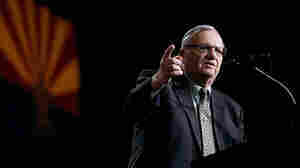 October 1, 2016  One of the country's most expensive races for local office is in Arizona's Maricopa County, where Sheriff Joe Arpaio, a noted opponent of illegal immigration, has the toughest challenge of his career. June 9, 2016  The last time the hedge fund founder started making big defensive investing moves was right before the worst financial crisis to hit the U.S. since the Great Depression. October 25, 2013  It may not officially have a candidate to back quite yet, but Ready for Hillary has been revving up for months. 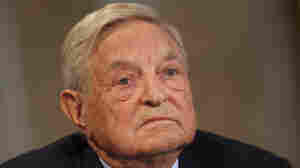 On Thursday, it earned the support of billionaire investor George Soros, who joined the superPAC that's backing a Hillary Clinton presidential run in 2016. 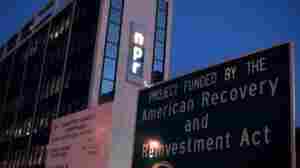 March 17, 2011  The conservative political activist's claim to have revealed donations for the first time is belied by press releases and public records.